The product subpages on the ​​TME website has been upgraded. The new layout is intended to make purchases and access to key information about products easier. The Sub-pages have also been optimized for lower resolutions and screens, thanks to which viewing on smartphones and tablets will become more convenient. 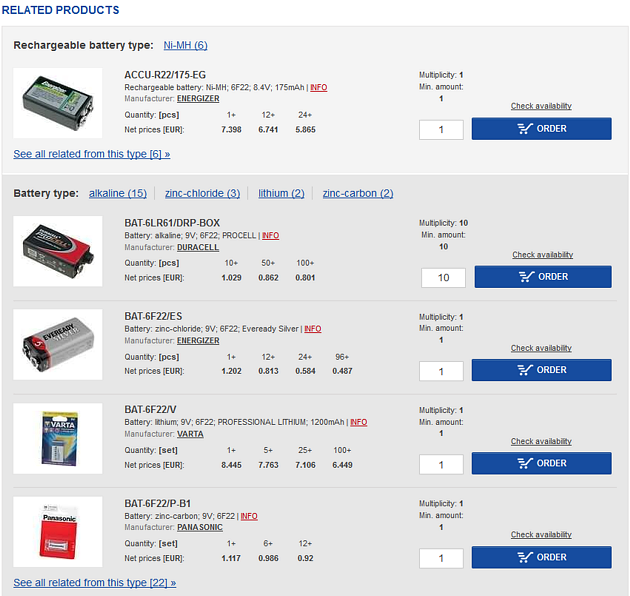 We have also added to the "INFO" subpage a search system for similar products by selecting parameter values ​​. 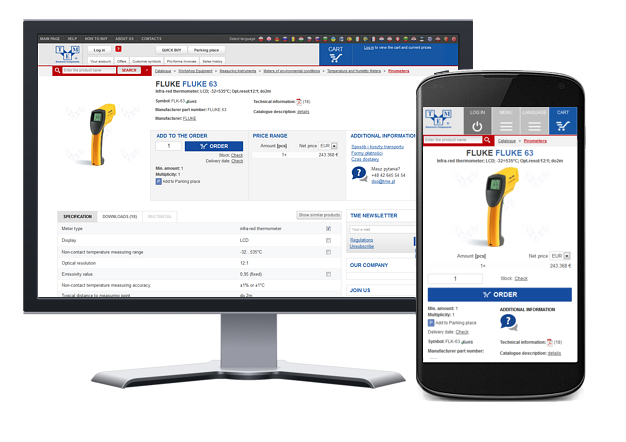 This is a functionality that allows to quickly estimate the number of similar products for the product currently being viewed and also displays a list of these products in the catalogue. The third important new feature is the reorganization of the display for associated products. We have added prices , stock and the possibility to add a related product to the shopping cart from the product sub-pages level. We invite you to familiarize yourself with the new product pages on our website.